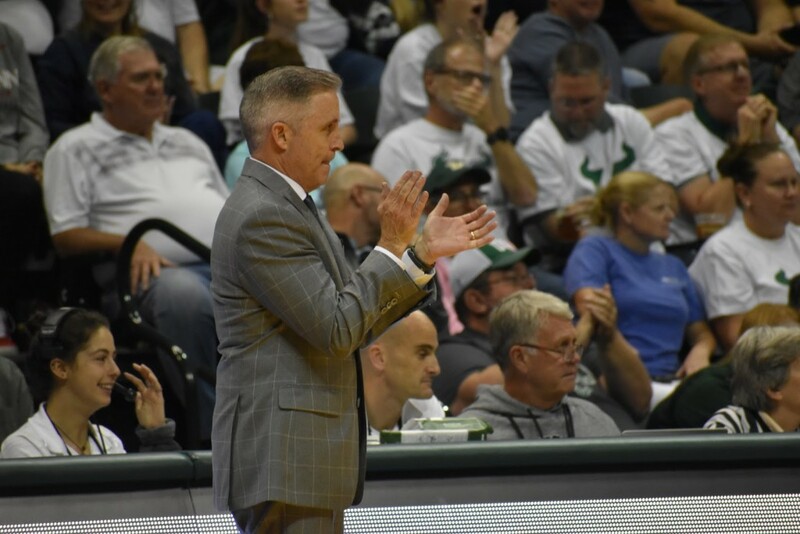 Although USF men’s basketball’s season ended in victory in the College Basketball Invitational, it wasn’t always an easy road to get there. The team was put through tough times, especially with six of USF’s losses being by three or fewer points. But with a championship to their name, level heads prevailed for the Bulls and coach Brian Gregory cited two things that kept him going: his faith and his family. Gregory’s wife, Yvette, and his two daughters attended every USF home game this season and have supported Gregory through his eight roles in his coaching career. “I’m very, very fortunate at a young age at 23 years old to meet the most wonderful woman in the world and for her to go through the stuff I put her through. Incredible,” Gregory said. As a devout Christian, Gregory said his faith is his foundation for the opportunities he’s had over the years. For Gregory, family doesn’t just mean the people living at home with him. 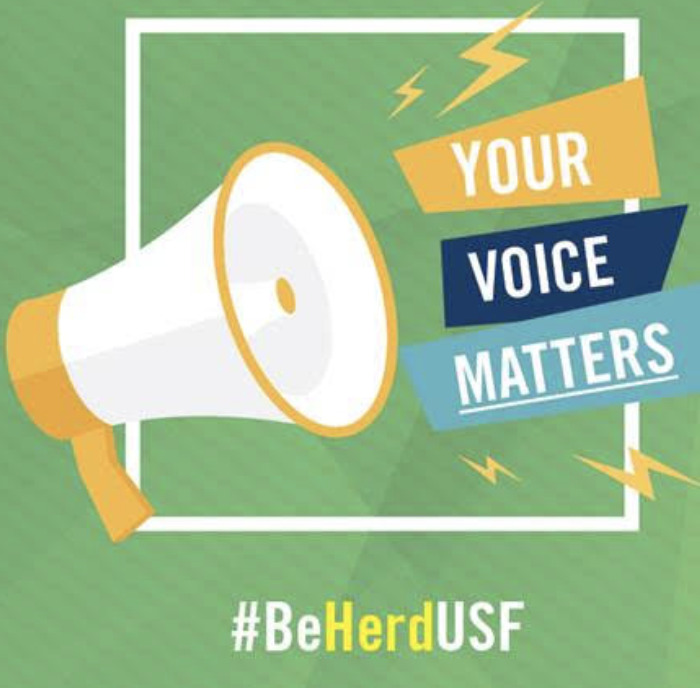 In his two years with USF, he’s developed a relationship with the Bulls that has guided them as players and as individuals. Each year, the senior class departs the program and the team not only loses key players but also strong role models for the underclassmen. In this case, Nikola Scekic and T.J. Lang will be graduating in May. While the team says goodbye to a seven-foot-two-inch center with Scekic and one of the best free-throw shooters on the team with Lang, the team will also be missing out on members of the Bulls family, according to Gregory. 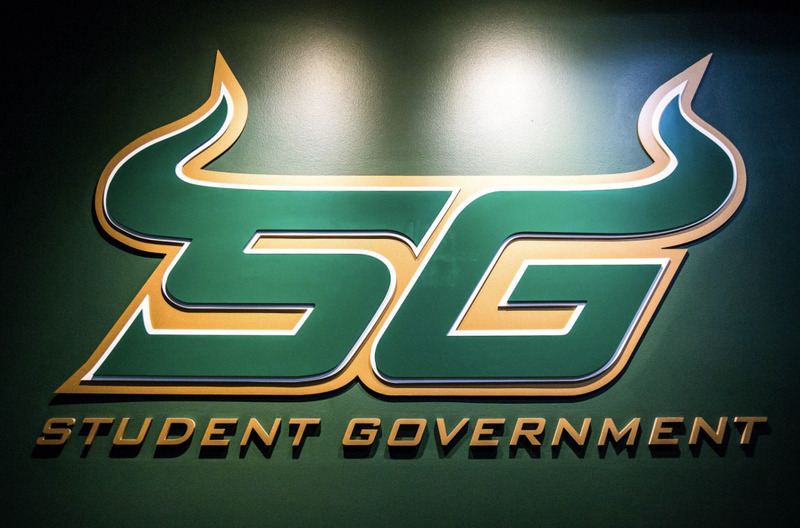 Gregory says that both Scekic and Lang will have a future in professional basketball and hopes they remember that his doors and USF’s doors will always be wide open for them. “Those guys know that they’ll be part of this program and they can come to me at any time.” Gregory said. The importance of a USF family is important to Gregory and he sees it as a way to develop the program further. 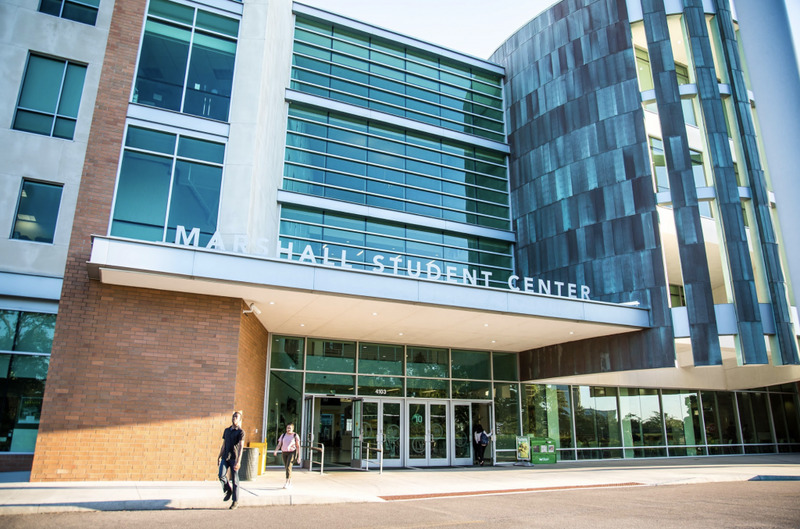 “Staying in contact with them is going to be big as well because whatever we do as we continue to build that they’re gonna know they’re a part of it,” Gregory said. Faith and family, whether it’s at home or on the court, are crucial elements to any coaching role, according to Gregory.